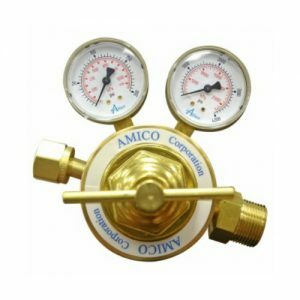 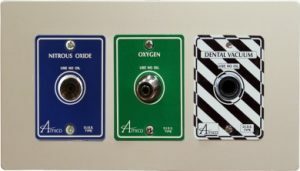 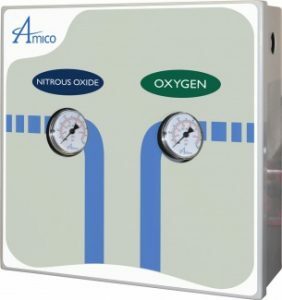 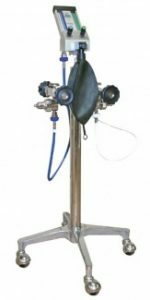 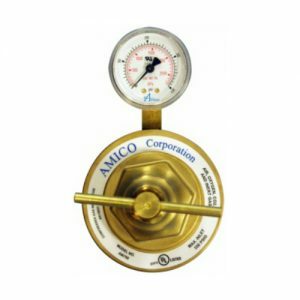 The Amico Dental Outlet Assembly is a perfect solution for a Dentist’s Nitrous systems located in tight spaces and cabinets. 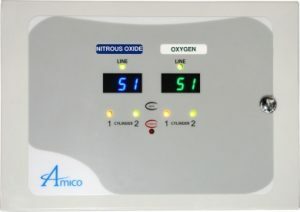 The smaller fascia allows the Nitrous Oxide and Oxygen connections to be located in places where space is limited. 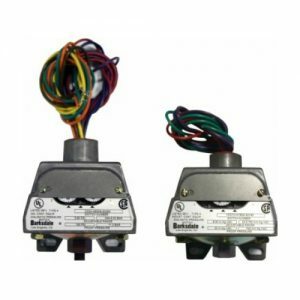 Since each gas is a separate outlet it is simple to replace/repair a single outlet without having to remove the entire assembly. 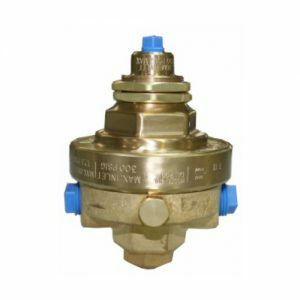 Note: Due to the tight spacing, this unit is suitable for hose connections and not recommended for Flowmeters and Vacuum Regulator combinations. 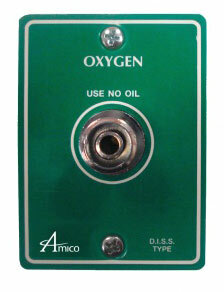 Please use the Amico Wall or Console outlets if this is required.